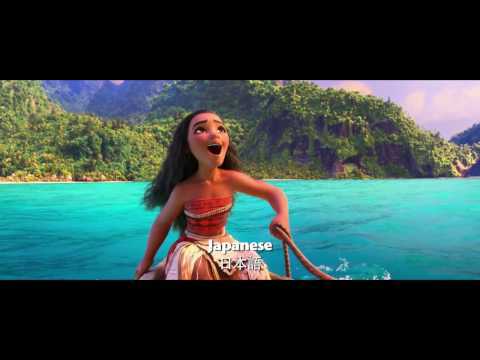 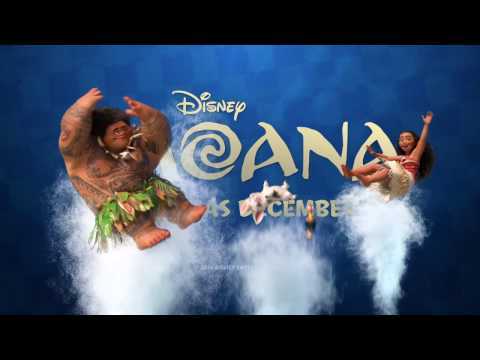 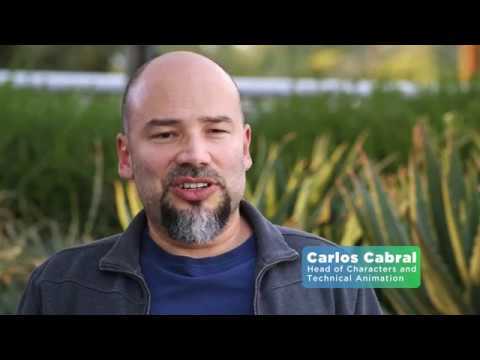 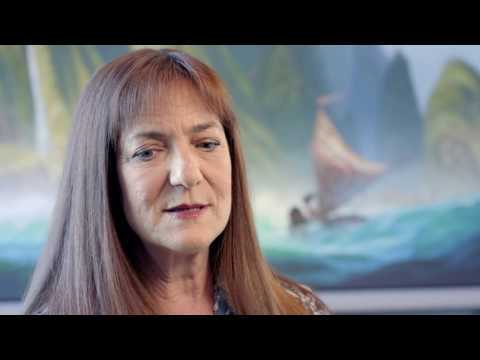 Disney animated adventure set in ancient Oceania. 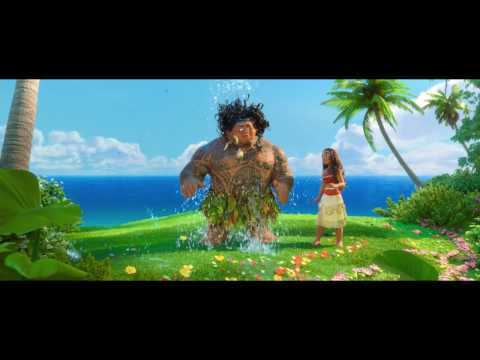 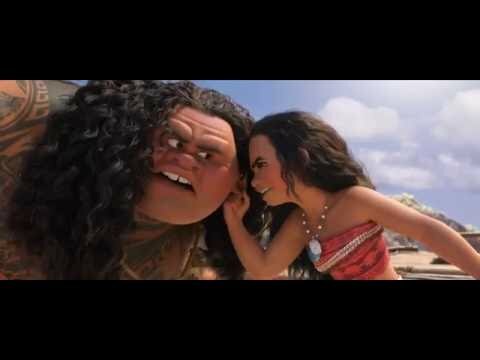 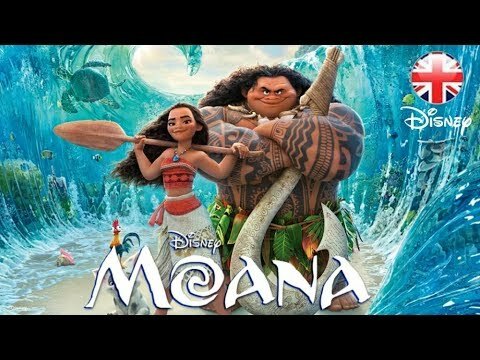 When a fiery ocean demon threatens her peaceful island home, teenage Princess Moana (voice of Auli'i Cravalho) vows to fulfil her heroic destiny and save her people. 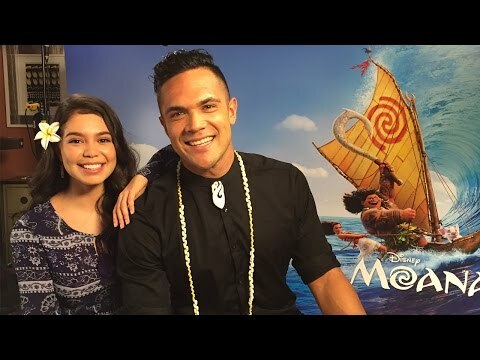 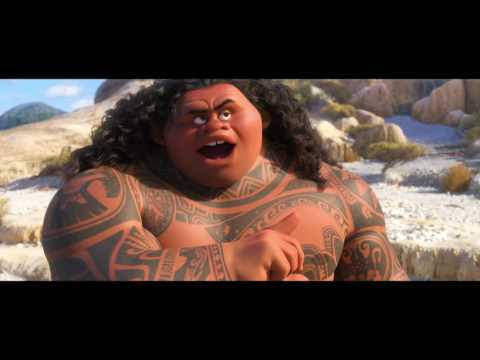 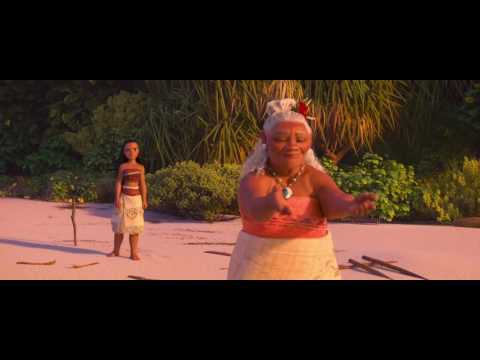 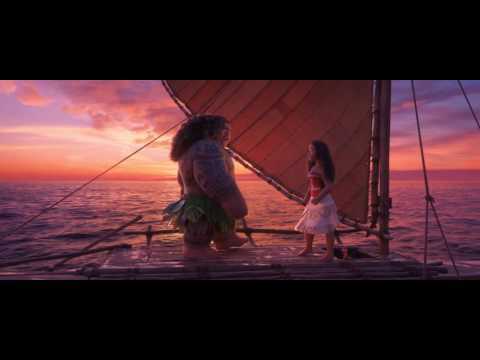 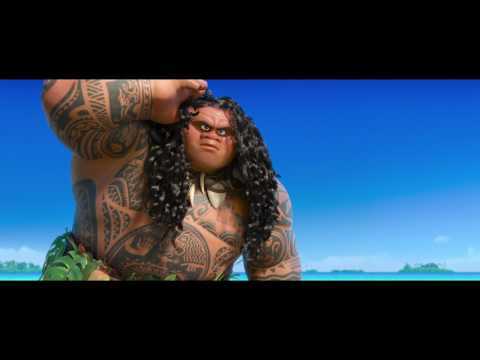 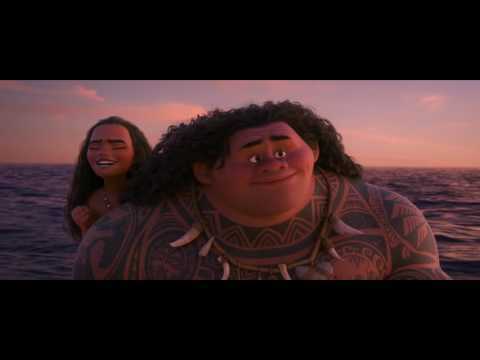 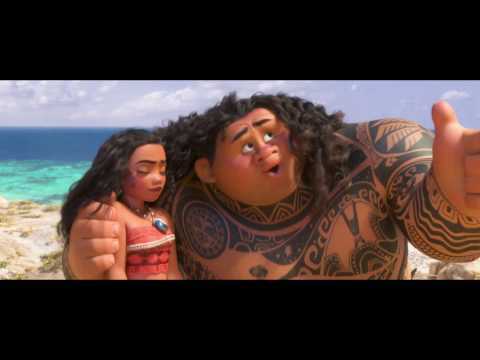 Putting her navigation skills to the test, Moana sets out on a daring sea voyage to find the once-mighty demi-God Maui (Dwayne Johnson), the legendary creator of the Pacific Islands and the only one who can help her with her quest. 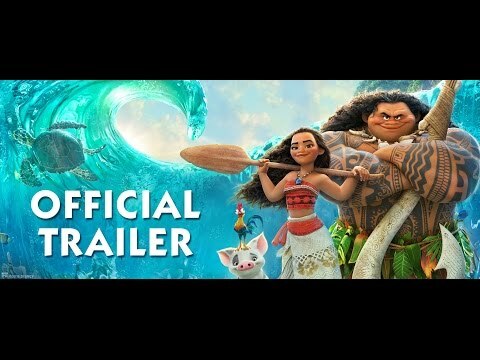 Together, they traverse the treacherous open waters, encountering difficult conditions and dangerous creatures along the way, as Moana searches for the mythical island which holds the key to completing her mission. 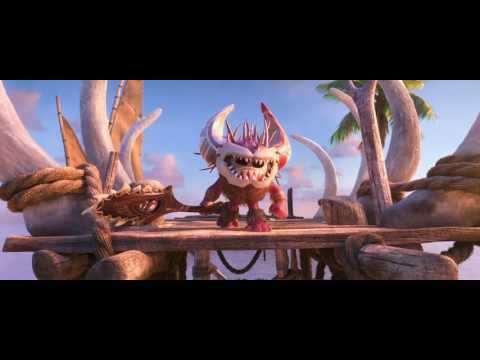 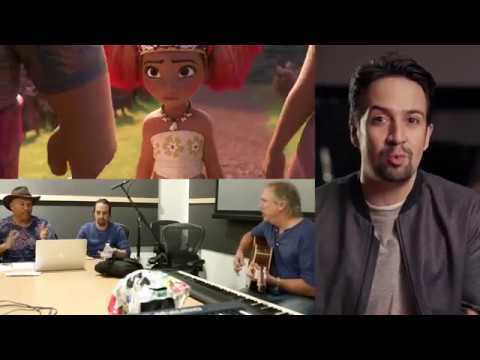 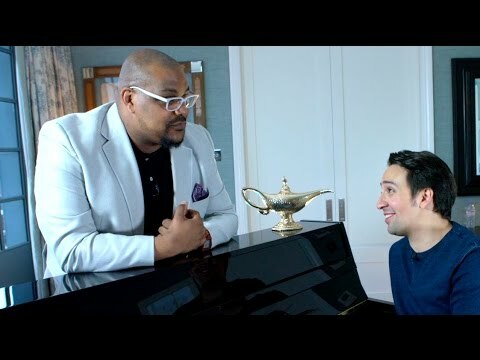 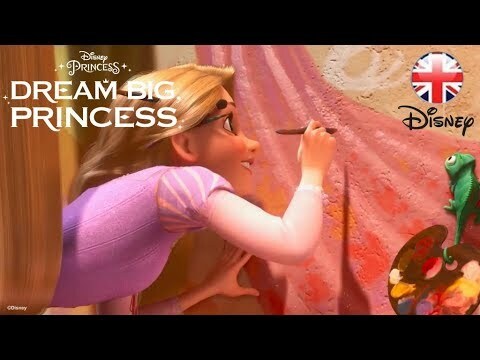 The film also features the voice talents of Jemaine Clement, Alan Tudyk and Nicole Scherzinger. 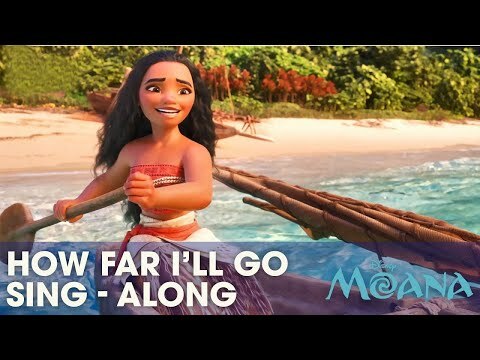 The film was nominated for two Golden Globe Awards for Best Animated Feature Film and Best Original Song - Motion Picture (How Far I'll Go).